Awesome Friday! 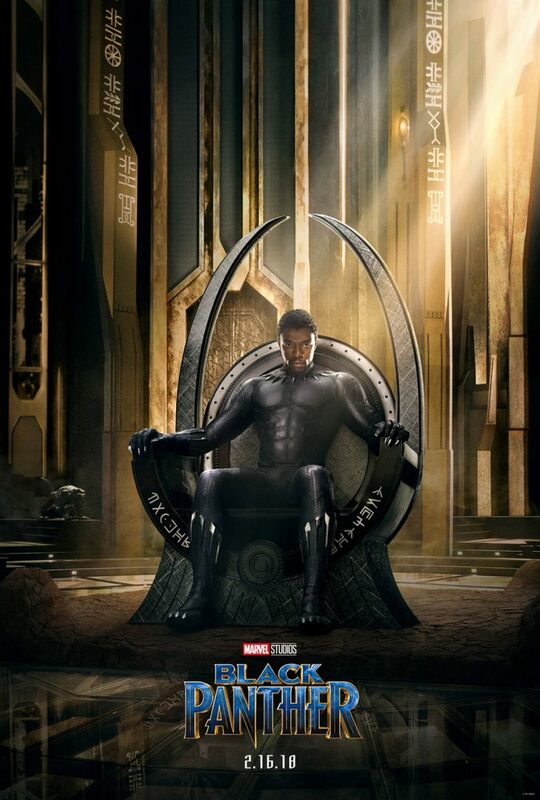 » Blog Archive The first 'Black Panther' poster is also here - Awesome Friday! I mostly like it! I can’t tell if Chadwick Boseman’s head looks too real for the cartoony body and setting or if the cartoony body and setting look too cartoony for Chadwick Boseman’s head, but on second thought it’s clearly the former. That’s ok though since this is a comic book movie and as posters for upcoming comic book blockbusters go there are definitely worse ones out there. February 16th is still 249 days away for those of you still counting.